The LG Action Sports Championships visited the Emerald City October 31 through November 2. Seattle’s Key Arena hosted the best athletes of BMX, Skateboarding and Inline Skating as they vie for the LG Action Sports World Championship titles and a piece of the $600,000 prize purse. Some 125 top athletes competed in the “Superbowl of Action Sports” including superstars such as Jamie Bestwick, Chad Kagy, Daniel Dhers, Greg Lutzka, Pierre Luc Gagnon and Bob Burnquist. Athletes are qualified into the event based on their worldwide results from the 2008 contest season, and travel from around the globe to compete. 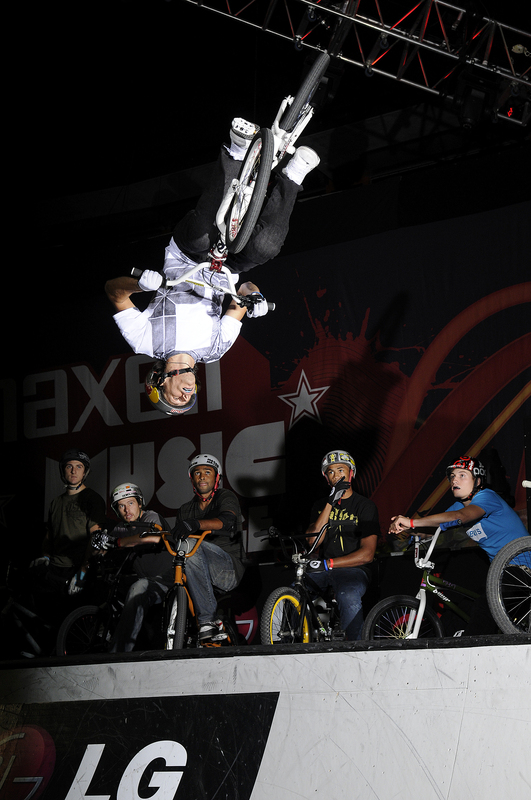 It is annually the best field of talent of any event in action sports, and consists of athletes from 23 countries. Seattle were treated to some serious competition in the BMX Vert competition, where Jamie Bestwick attempted to defend his title and capture his 6th LG Action Sports Championship title. First he’ll have to overcome Chad Kagy, who’s already been on top of the podium several times throughout the 2008 season. In skateboard vert, veteran Pierre Luc Gagnon looks to take his second title in a row, but he’ll have to get by new rippers such as Alex Perelson, Josh Stafford and Adam Taylor, who are improving daily and eager to stake their claim at the top of the podium. And don’t count out another vet, former LG Action Sports World Champion Andy Macdonald, who recently won a Dew Tour in Salt Lake City. On the street course, BMX rider Daniel Dhers is looking for a little redemption, after taking a close second to Morgan Wade in 2007. Will Dhers’s action packed, technical runs be enough to overcome Wade’s creative lines and huge transfers? Or will we see a new champion crowned? American Skateboarder Greg Lutzka might have the best chance of overthrowing Brazil’s reign in skate street. Rodolfo Ramos will be back looking to defend his 2007 title against the likes of Lutzka, Dayne Brummet and Carlos de Andrade. Back on the Vert ramp, Inline Skater Marc Englehart nearly made the podium in Dallas in 2007. This year, he could be the American hope to climb to the top and overtake the seemingly unstoppable Yasutoko brothers. 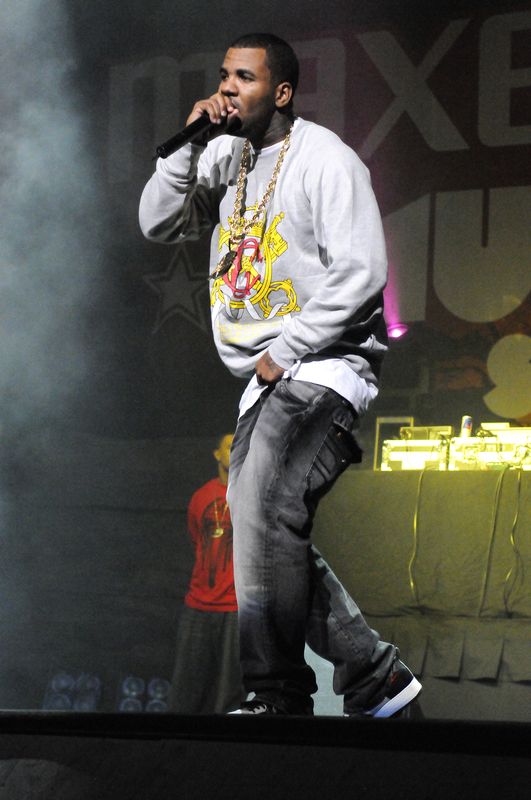 In addition to the action from the world’s top athletes, nationally touring recording artists, The Game performed.